Bitcoin’s impressive trajectory continues to astonish financial experts and the general public alike. During the week ending November 3, 2017, the digital currency once again exhibited its fantastic strength by closing at a fresh record high, surpassing the $7,300 USD mark. Likewise, the Dow Jones index rose to a new all-time high of 23,516.26 during intraday trading. Bitcoin gloriously started the week of October 30, 2017, by blasting past the $6,150 USD mark. Subsequently, every day this week, it has continued on relentlessly, puncturing new resistance levels, even climbing $400 in a single day. Then, the digital currency set a new record topping $7,400 USD during Friday’s intraday trading. 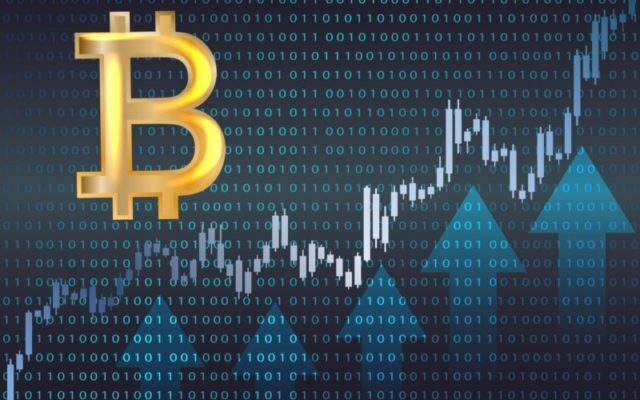 Most analysts concur that the prospect of having Bitcoin futures contracts soon is attracting the interest of investors, hence driving the cryptocurrency to new record values. 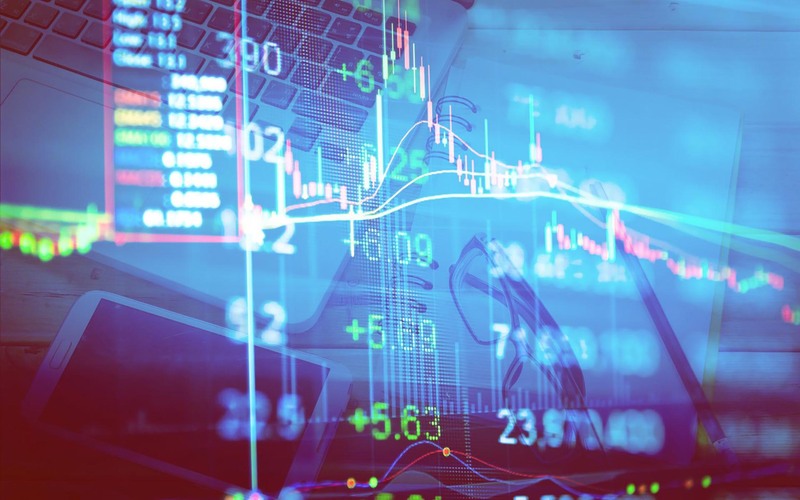 In this connection, the CME Group has announced plans to launch Bitcoin futures contracts in the last quarter of this year, pending regulatory approval. The CME Group is one of the largest and most diverse derivatives marketplaces. Another factor driving the Bitcoin price surge is the upcoming Segwit2x hard-fork of Bitcoin’s blockchain, which is scheduled to occur on November 16, 2017. As a consequence of the Segwit2x hard-fork, there will be two coins: Bitcoin2x and Bitcoin. After the split, those holding bitcoins will receive an equal number of Bitcoin2x for each bitcoin they hold. Bitcoin’s rate of adoption is gaining tremendous momentum as well. For example, Coinbase added more than 100,000 customers in just a single day. Financial markets have been renewing all-time highs for several weeks in a row. The week ending November 3, 2017, the Dow Jones Industrial Index established a new record of 23,557 points. Meanwhile, the Standard & Poor’s 500 Index was fueled by technology companies, such as Apple and Nvidia, and also hit a new record price, closing the week at 2,587.84 points. Similarly, during the same period, companies linked to Bitcoin saw the value of their stock surge to all-time highs. For example, Nvidia reached the new all-time high of $209.97 USD, on November 1, 2017. Nvidia is a chip maker that manufactures devices for mining Bitcoin, as well as for artificial intelligence, deep learning, and driverless cars. On the same date, Square’s (SQ) stock price also climbed to the all-time value of $37.52 USD, closing the week at $36.89 USD. Square, Inc. develops and provides payment processing, point-of-sale (POS), marketing and financial services. Customers using Square’s network can perform payments in Bitcoin. For four weeks in a row, stock markets and Bitcoin traders have been bullish. As a result, interest in investing in cryptocurrencies is increasing exponentially. However, investors and cryptocurrency enthusiasts jumping on the Bitcoin bandwagon need to be cautious before investing. Do you think there is a relationship between Bitcoin, technology companies, and the recent unprecedented surge in the stock markets? Let us know what you think in the comments below.